The Pro Carton Young Designers Award has established itself as the most successful European student award for packaging design with over 400 entries last year coming from 50 design schools across 21 different countries. And the next round has already begun! 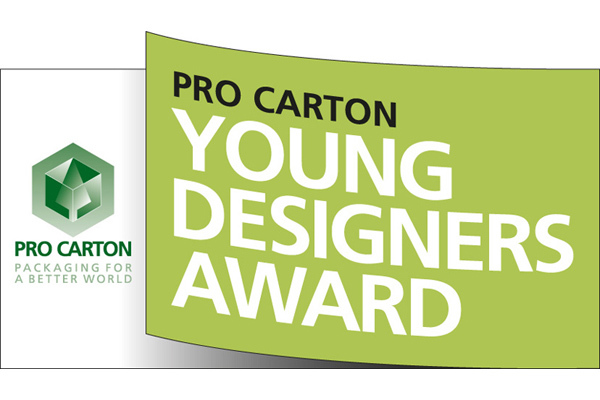 Students can enter the 2019 Pro Carton Young Designers Award anytime from now right through till mid-May next year. Creative Cartonboard Packaging: Eat & Drink: The focus lies on cartonboard as the most sustainable food and beverages packaging material and its recyclability. Creative Cartonboard Packaging: All other: This category focusses on using the most sustainable packaging material for non-food packaging. Creative Cartonboard Ideas: Think outside the box! Here’s a chance for students to put forward their cartonboard ideas outside of the packaging market. Save the Planet: Students are invited to show us their ideas as to how cartonboard can replace less environmentally-friendly materials and help us save the planet! The 4 category winners plus the 6 Finalists will be invited, with their teachers, to the Awards Gala Dinner which is in Malta on 19th September 2019. The main prize for the 4 category winners is a visit to the Stora Enso Mill in Sweden plus practical training at AR Packaging. Many thanks to both of the prize sponsors. All finalists receive framed certificates. 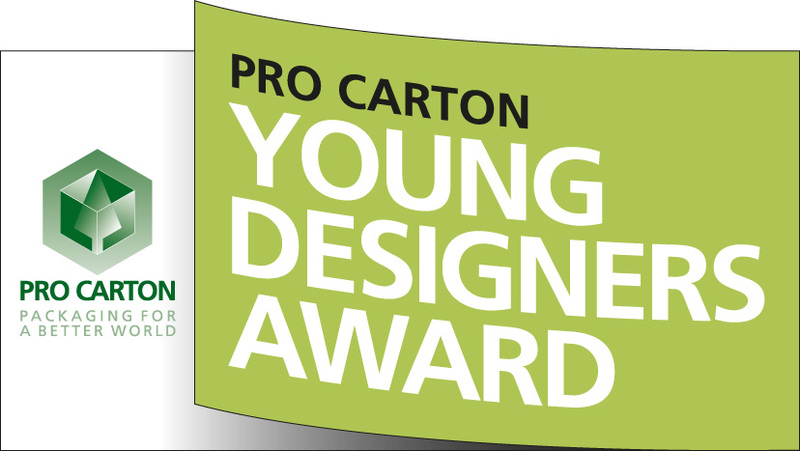 You can take a look at the winners, finalists and shortlist for the 2018 Pro Carton Young Designers Award and check out the videos to get an impression of the Award Gala. We would be happy to support schools and universities with Publications on cartons and cartonboard, and, above all, complimentary cartonboard for the design work. We want to provide a real hands on learning experience for the students! We want to get even more students involved in this year’s event so please help us to publicise the competition and contact design schools, universities and colleges in your country and local area to encourage them to get involved. Thanks for your support. Detailed information and rules can be found on the Pro Carton website.